Beniamino Pagliaro is a journalist and author. 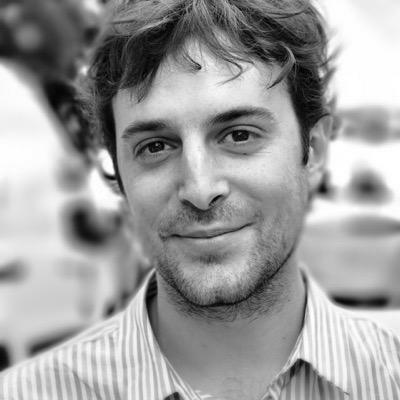 He works for the Italian newspaper La Stampa since March 2015, after eight years at the press agency ANSA and has worked for other media as Gruppo Espresso. Thanks to the Internet, in 2007 he knew Paolo Valdemarin and Sergio Maistrello, and he asked them to work together on a new conference on the Intnernet industry: State of the Net. His writing focuses on economy. He has written three books about italian politics and economy. In 2013 he founded ‘Good Morning Italia’, a daily tip sheet on Italy produced by a team of Italian journalists. Beniamino Pagliaro on his blog, Twitter, LinkedIn, Facebook.